Saturday, February 9 is National Pizza Day! Celebrate with Lucy Sky Cannabis Boutique at our S. Federal location. 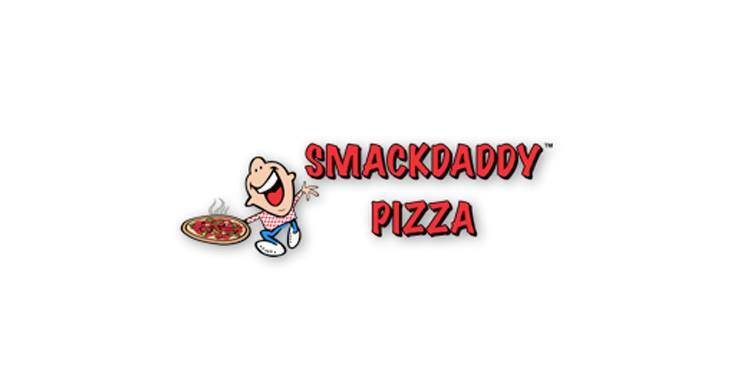 Spend $50 or more & get a FREE personal pizza and soft drink from our friends at Smack Daddy Pizza! While supplies last. Valid 2/9/19 only until 8pm.